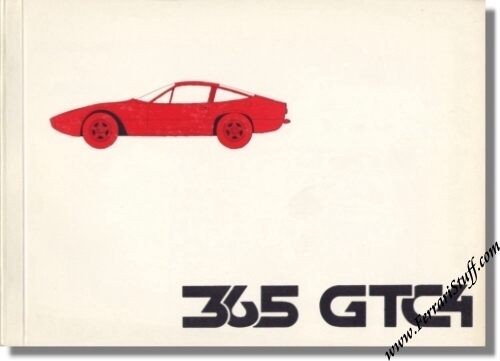 1971 Ferrari 365 GTC/4 Parts Catalog 59/71 Second Edition | 59/71 2nd. This Ferrari Parts Catalog contains over 60 pages with exploded view drawings and parts listings. Second factory edition with white cover and glued binding. Ferrari Print Number 59/71, revised in October 1972.